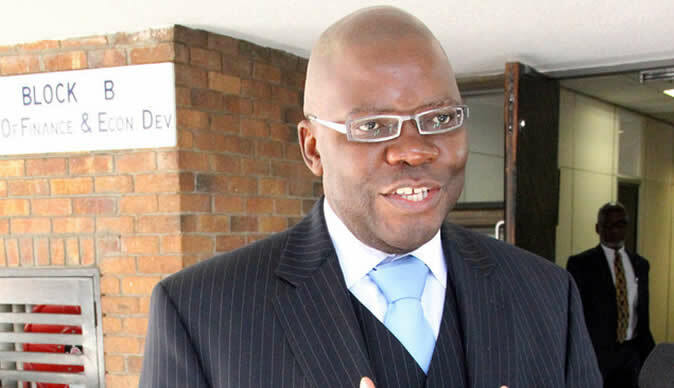 TOP MDC official and MP, Tendai Biti has slammed President Emmerson Mnangagwa for leaving for a SADC event in Angola when the nation was still mourning the loss of over 200 lives through the recent Cyclone Idai disaster. President Mnangagwa declared Saturday and Sunday as days to mourn the victims of the harsh weather phenomenon which hit Manicaland's Chimanimani and Chipinge area, among some areas in Manicaland. Mnangagwa left for Angola to attend the official opening of the inaugural commemoration of the Southern Africa Liberation Day. Biti, once Finance Minister felt the President should have stayed to superintend over the coordination of relief efforts. "So the usurper declares 2 days of mourning. Our people did not require mourning. They required effective disaster management. They required schools to be closed & communities evacuated. This did not happen. Then the usurper has the indecency of running away during mourning. #Shame," Biti said via his twitter page.